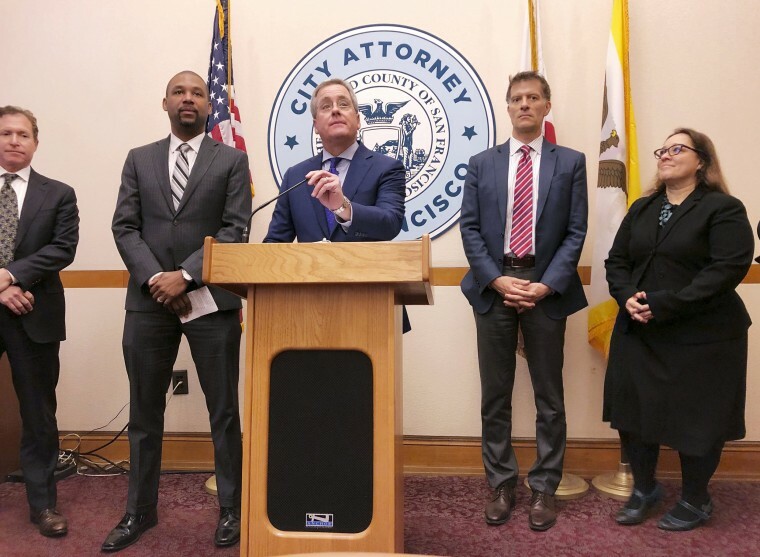 SAN FRANCISCO - San Francisco is trying to crack down on electronic cigarettes that critics say aggressively target kids. An official on Tuesday proposed what's thought to be the first U.S. ban on their sale until the federal government regulates vaping products. "The result is that millions of children are already addicted to e-cigarette, and millions more will follow if we don't act," he said Tuesday.